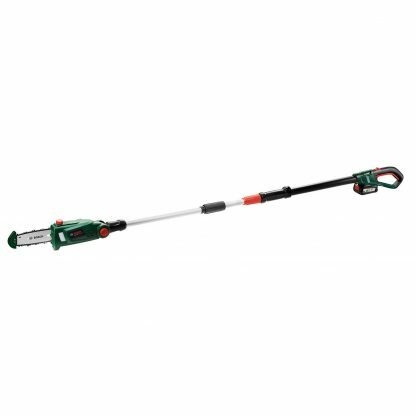 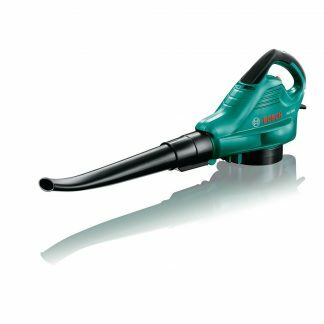 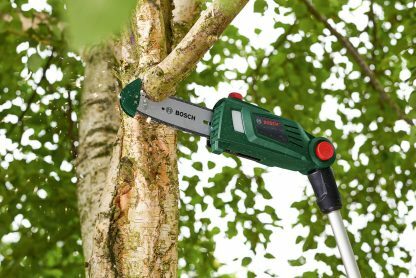 Trim tall hedges and prune hard-to-reach branches effortlessly without a ladder using the new 18 volt garden tools from Bosch. 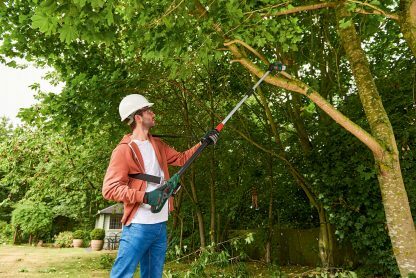 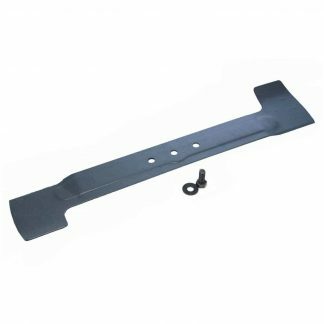 With the UniversalHedgePole 18 hedgecutter and the UniversalChainPole 18 pruner, users can work efficiently and comfortably at heights of three to four meters thanks to the adjustable telescopic pole and pivoting head. 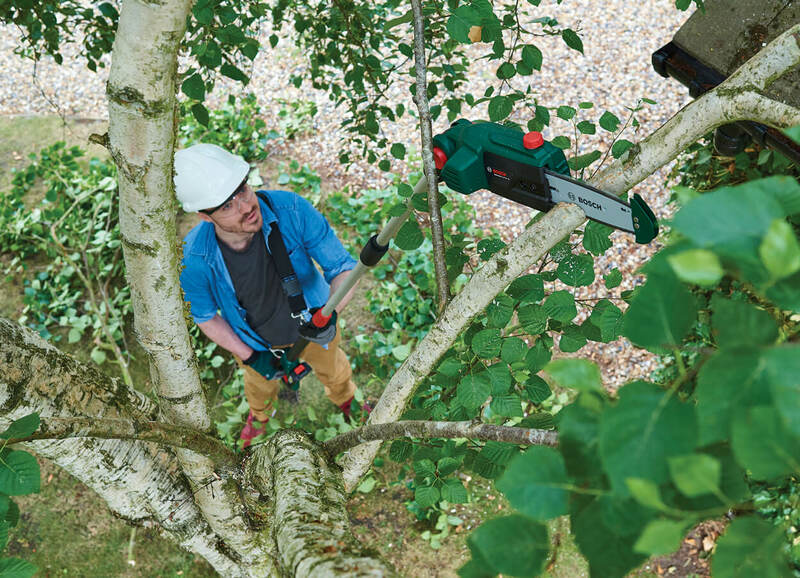 The 18 volt tools’ lithium-ion battery technology guarantees continuous cutting performance. For both tools, the good balance and light weight of 3.6 kilograms including the battery provide great ease of use, ensuring that your arms and back are well taken care of, even when the tools are used for a long time. 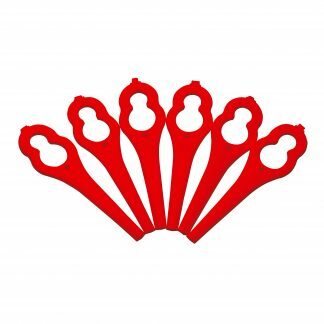 Furthermore, the ergonomically designed handle with Softgrip plus a secondary handle allows comfortable use.